As defined in the encyclopedia, direct mail is a marketing effort that uses mail service to deliver a promotional printed piece to your target audience. According to the USPS, over 98% of consumers bring their mail into their home the day it gets delivered and spend an average of thirty minutes reading and sorting over it. Direct Mail goes directly into the hands of the consumer, making your content and message more accessible to its readers. 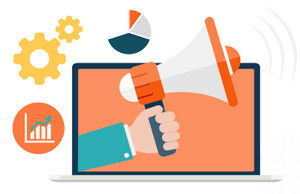 Why is it Beneficial to your Marketing Strategy? 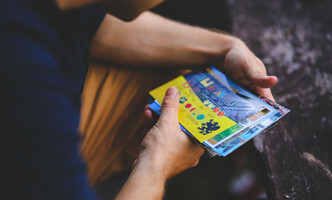 Because the Postal Service is one of the oldest public-service institutions, its reputation amongst its targeted audience makes direct mail content more credible. 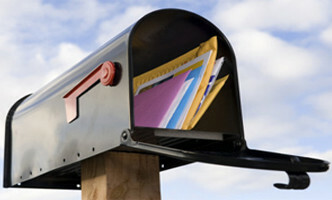 Although technological advances have changed the way direct mail is perceived, its success is not to be underestimated. On the contrary, technology has enhanced the way direct mail marketing works. 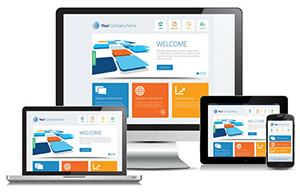 Direct mail brings more visitors to websites creating more traffic for that site. Increased traffic results in more exposure and the potential to transform visitors into customers. What's included in the Klutech Direct Mail Program? Full color front and back printing on 14pt paper (with or without gloss). Route Designation and Demographic Analysis. Klutech charges $0.65 per piece with a minimum of 200 pieces (USPS requirement) for Direct Mail, or check out our Klutech Program which includes Direct Mail Services1 and much, much, more. 1. Direct Mail Services in the Klutech Program does not include the cost of print and the cost of postage. Sorting fees, distribution fees, and Post Office delivery fees are included free of charge with the Klutech Program.